Princess Moana has changed her place of residence and now she wants to know who lives next to her. She created an ad on a social network and told about herself and what awaits guests to get acquainted closer. Her new home has a large, cool garden that can accommodate many guests. She has already been supported by Princess Elsa, Jasmine, and Belle. But there will be more guests! Let's help girls get ready for such an event in this "Moana Princess Party in the Garden" game. First of all, this is a dress up game in which you can choose outfits for each of the girls. It will be light summer dresses for a pleasant rest in the garden after a hot day. In addition, you need to decorate the table and pick up treats for new friends of Princess Moana. Use the mouse to pick up dresses and decorations for Disney princesses, as well as choose treats for Moana’s neighbors to come to the party. 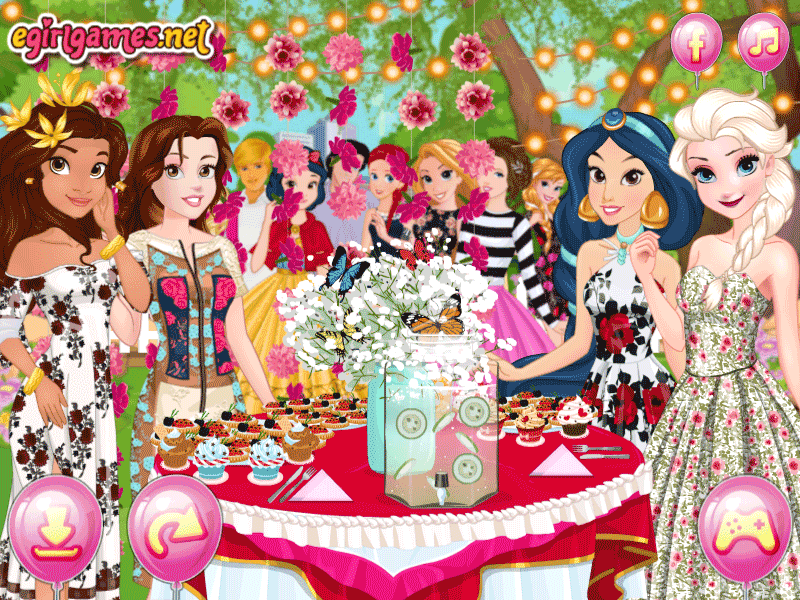 By the way, the recently updated section with Barbie dress up games. Follow the link and you will find many interesting games there. Played: 2727. Added: 11-02-2019, 23:12. 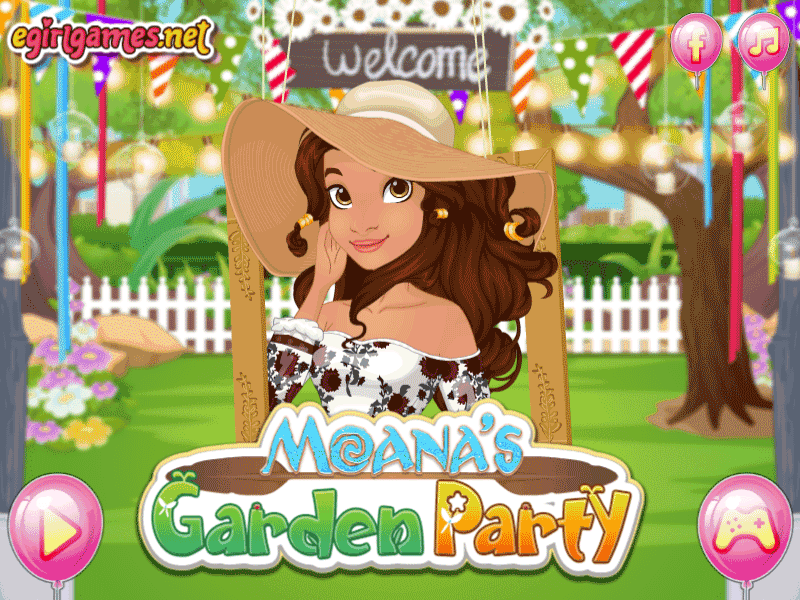 Moana Garden Party Dress Up Game.